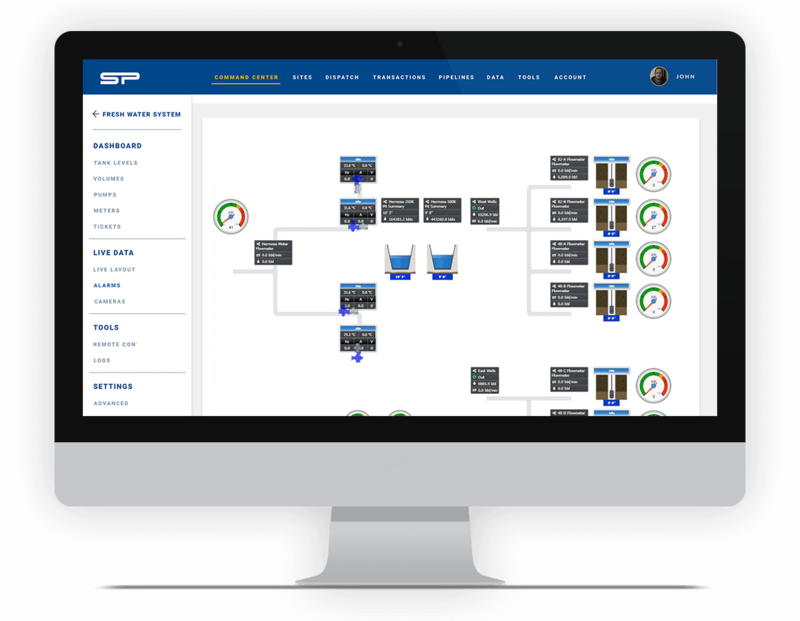 SitePro’s new Water Sales Monitoring offering is the first of its kind in the industry. 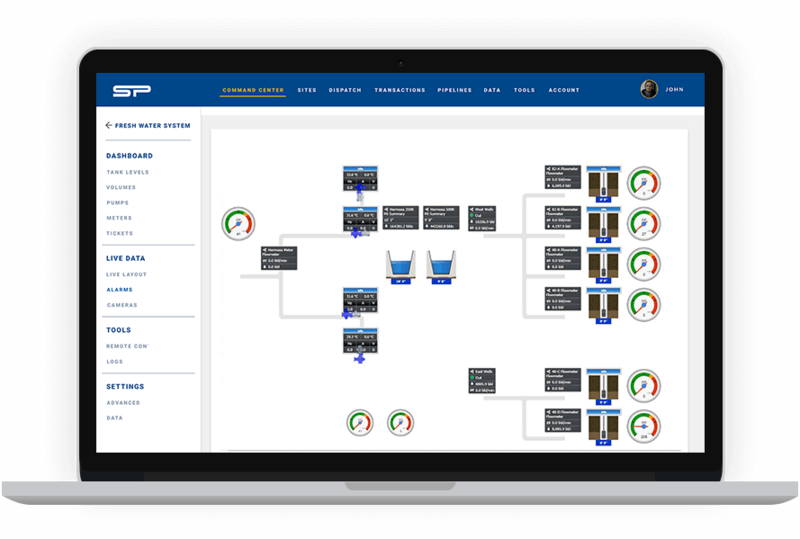 Using SitePro’s proven and patented technology, users can now monitor frac ponds, storage pits, and transfer lines in real-time and control pumps and valves remotely. Our volume allocation and ticketing services complete the life-cycle solution for service companies looking to lower their operating costs and reduce downtime. 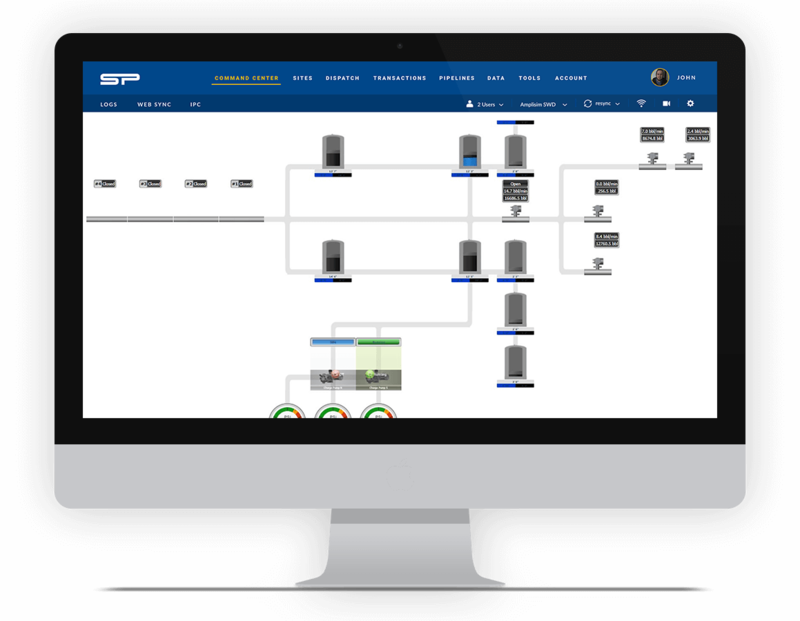 Monitor frac pond or storage pit levels in real-time, including multiple incoming or outgoing lines. Remotely control water wells from your phone or desktop, turning on or off based on level or volume set points. 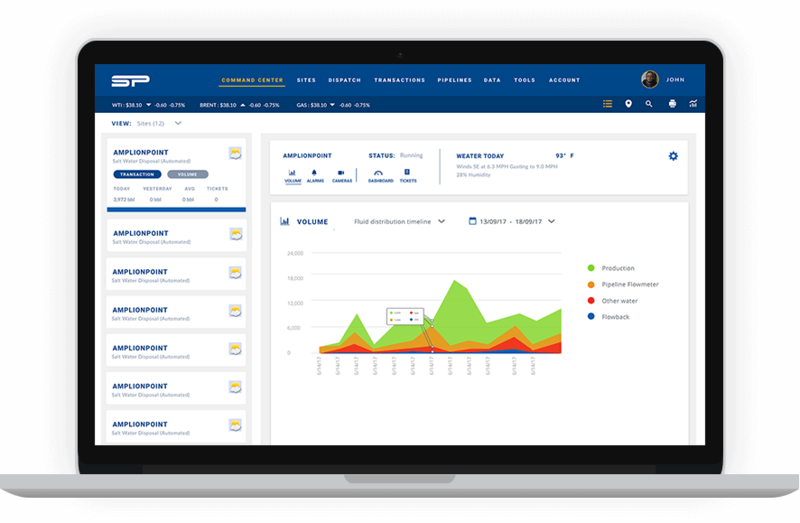 Measure & allocate flow rates and volumes for more timely invoicing.